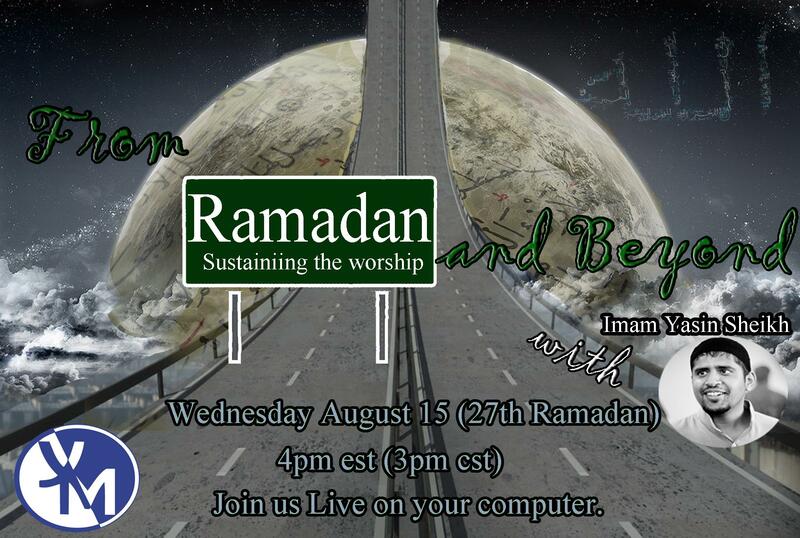 Young Muslims Presents: ‘From Ramadan and Beyond’ with Imam Yaseen Sheikh (Imam – Plano TX). Ramadan is about to come to an end. But will your good habits you learned this Ramadan last the whole year, or will they just fade away?